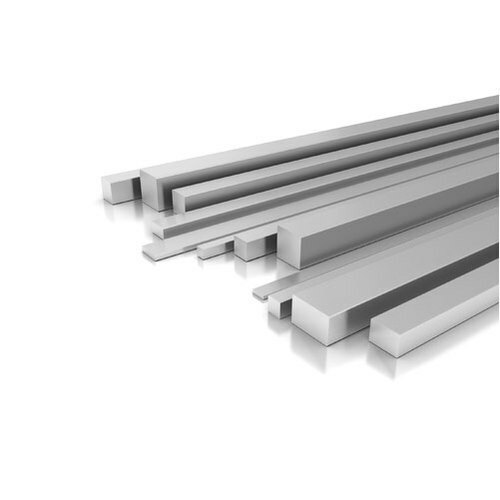 We are a most trusted name among the topmost companies in this business, involved in offering Aluminium Busbar. Metglow is passionately engrossed in this occupation of wholesale trading, since 1995. Our firm is a partnership based entity which is headquartered at Chennai, Tamil Nadu.